I would like more information about 60 Whittington. Must see 3 bd 2 ba home, located on on a freshwater canal. 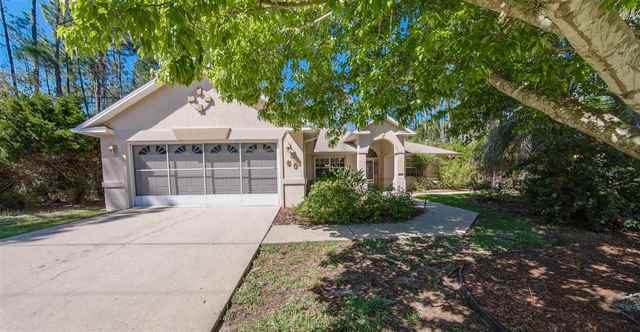 Home features a park like setting, volume ceiling s bonus room off kitchen that could be an office or 4th bedroom. Enjoy the view of the canal from the large covered screened in lania. Fish from your very own dock or just enjoy your morning coffee while enjoying the views from kitchen nook.